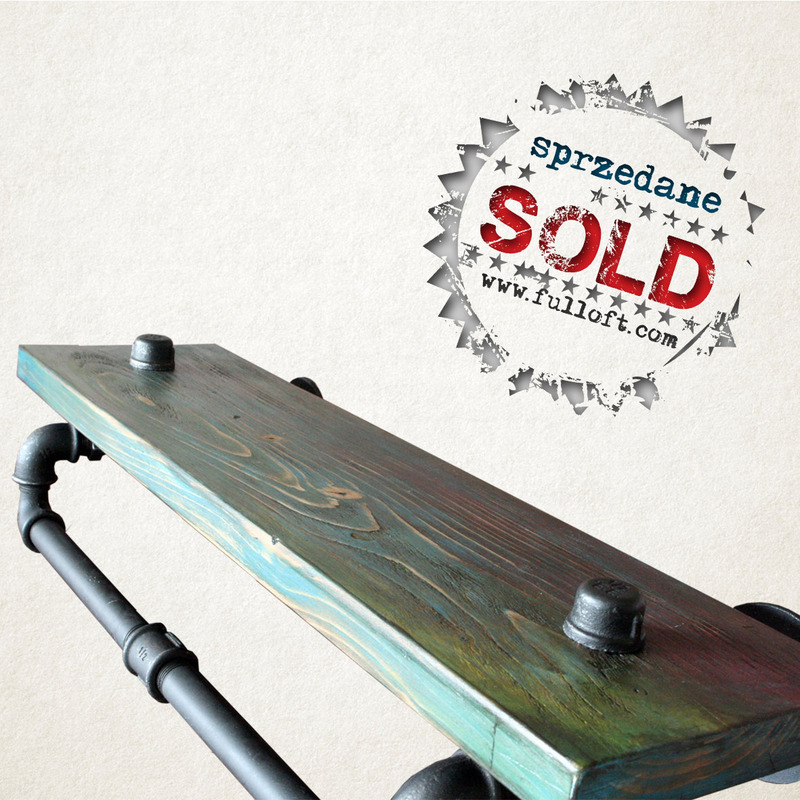 All of our beautiful steam punk shelving has been hand made with care and will perfectly suit any room of your house. 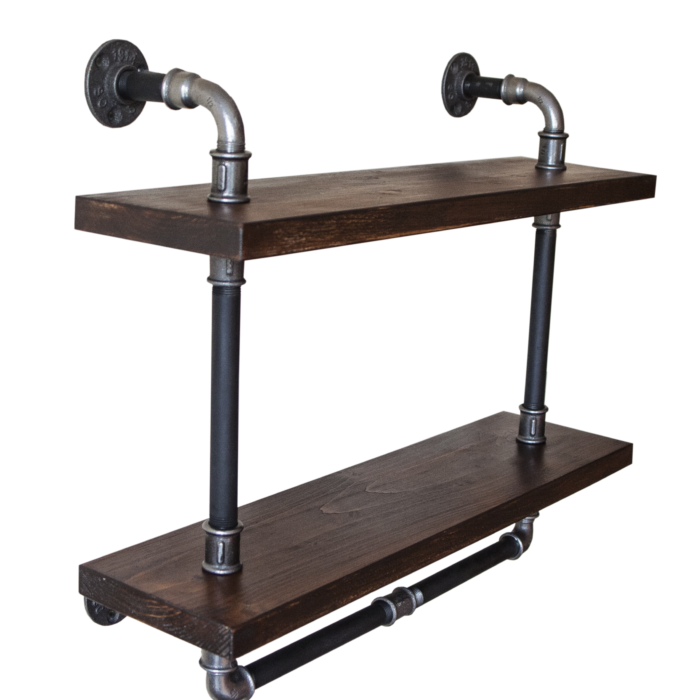 These industrial style shelving units are ideal for anyone who enjoys the steam punk trend. 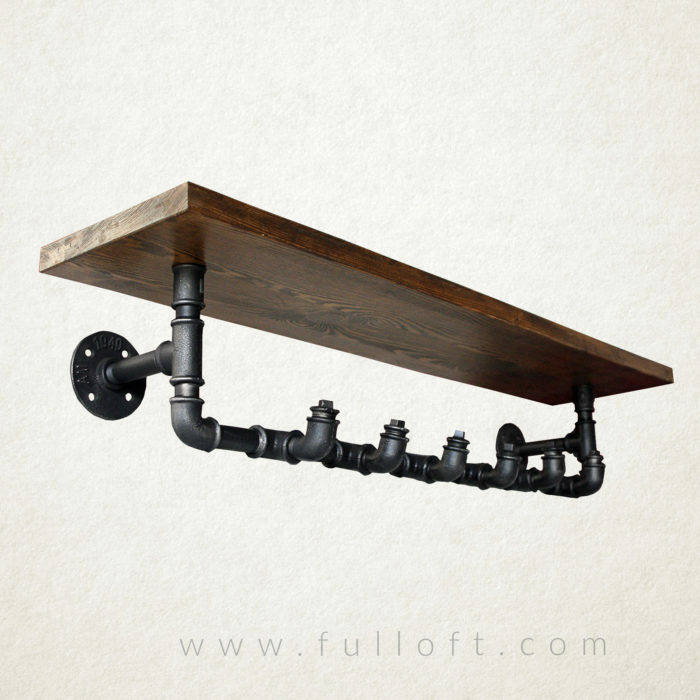 They have been lovingly hand crafted out of top quality materials to create a unique and beautiful piece of furniture for any room of your home, be it the bedroom, dining room or living room. 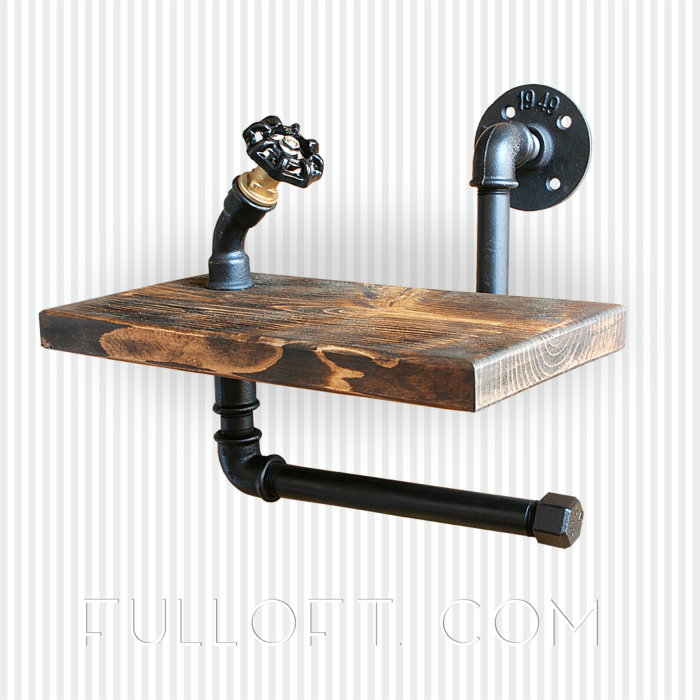 If you’re looking for unusual shelving then this has to be the piece for you. The lovely colours really stand out. From a functionality perspective, they can be used to display all kinds of things from books, houseplants and ornaments. 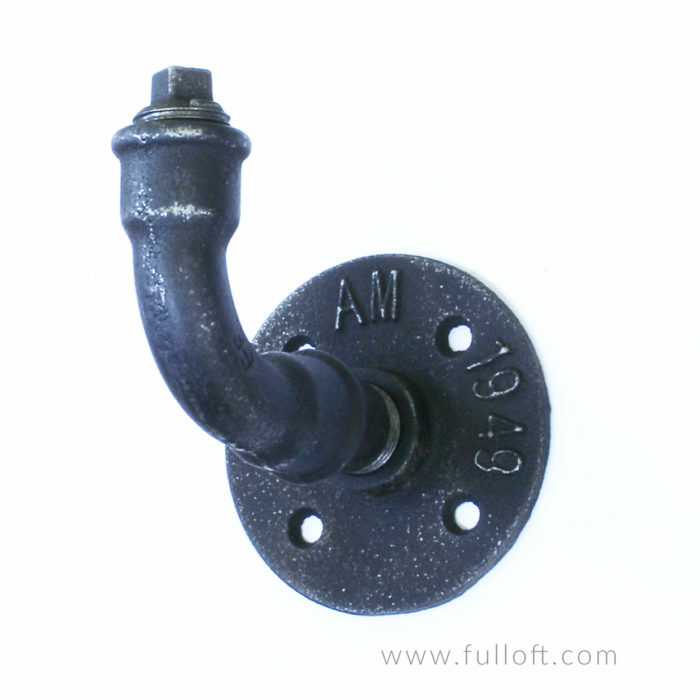 They are also perfect for displaying your collection of steam punk memorabilia.